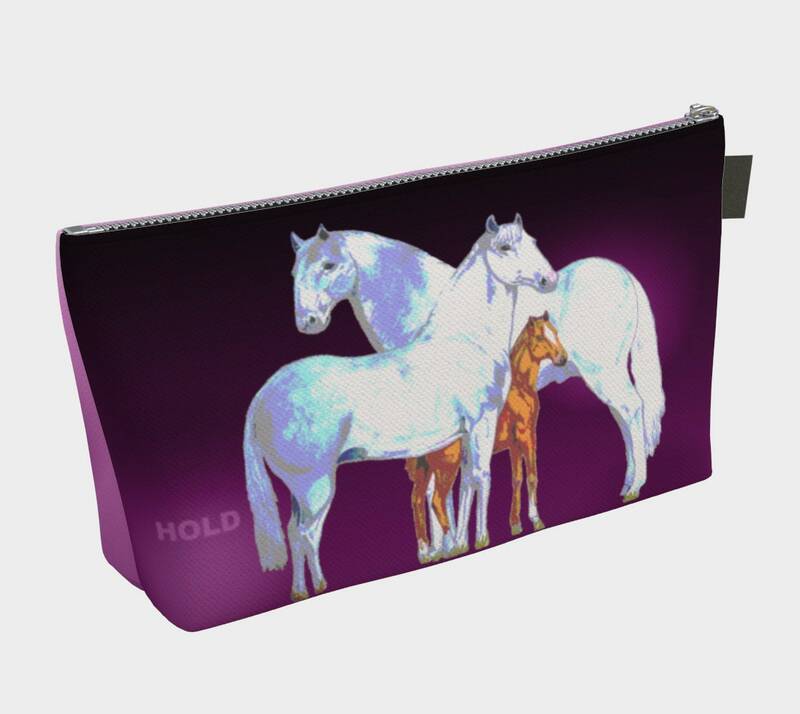 Denim lined zippered makeup bags featuring printed artwork. 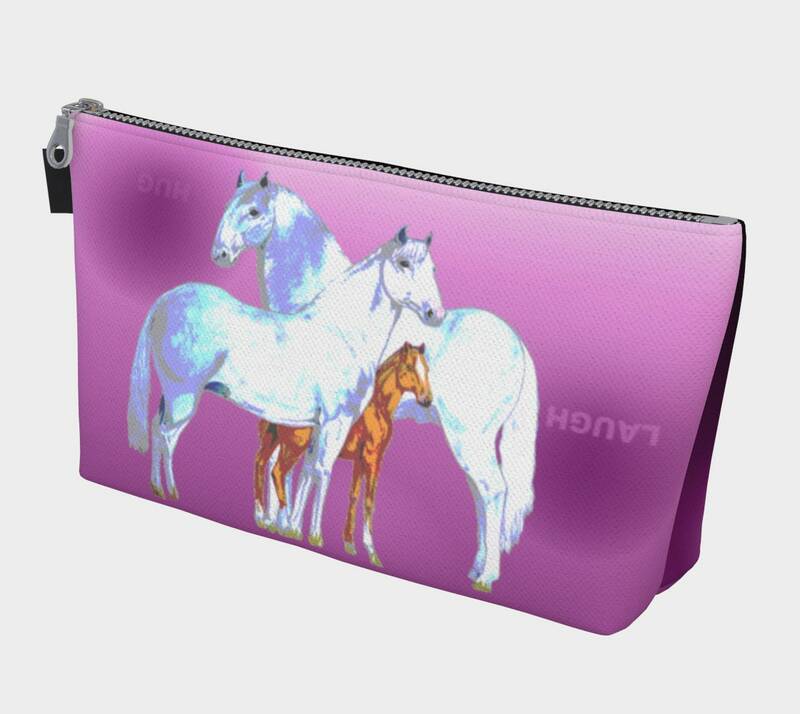 Made from durable canvas with ykk zipper and inner pocket, there’s many ways you can use your printed makeup bag. 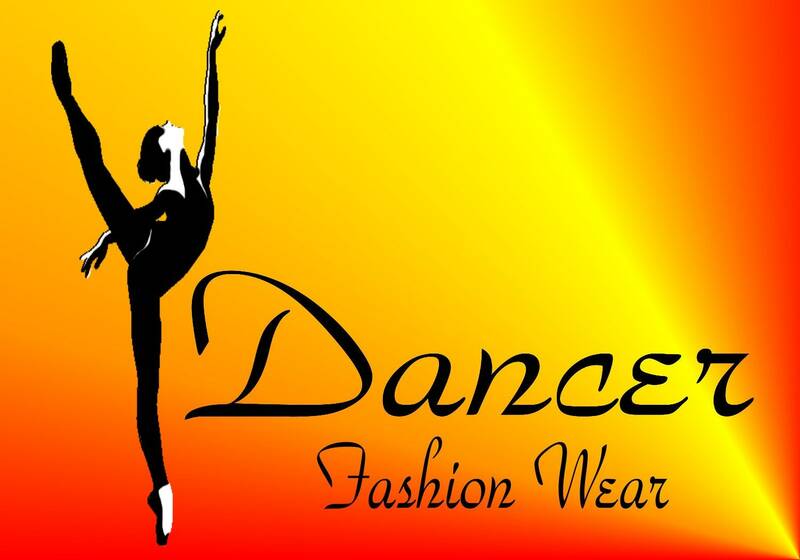 Choose small or large, nickel or brass zipper.